Webzine 2005 is a "real world, face-to-face celebration of independent publishing on the Internet." September 24-25. Rebecca MacKinnon: The World Reacts to Robertson. 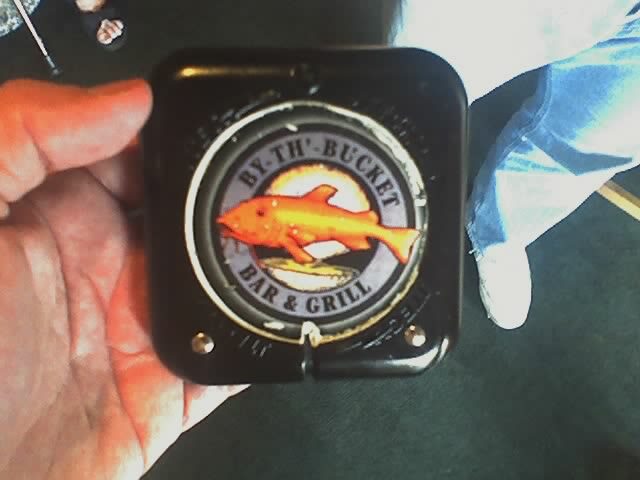 Dinner tonight at By th Bucket with Mike Arrington & Keith Teare. Libsyn has published an OPML version of their podcast directory. Geek News Central: "Good idea bad implementation." What Rex Said: "I was confused by this at first, but then I remembered I grew up a Southern Baptist." Doc Searls: "It doesn't matter if most 3G bloggers don't produce quotable stuff that changes the world. It does matter than they can, and that there are millions of them." BTW I pointed to Scoble a lot last week because I was hanging out with him. That's often the way blogs work. Not sure why that signals the end of everything. I'm sure Scoble will get a kick outta that. Point to Scoble and... die! 2/18/95: "Every new website begets more websites. If I have one, I want my friend to have one, so I can point to it. And so they can point to my site. Someday I'll be able to walk a network of friendships, automatically knowing that each of us has mutual friends. It'll be cool." Start the day over in Ed Cone Land. He's got some great stuff. Last update: Friday, August 26, 2005 at 12:51 AM Eastern.